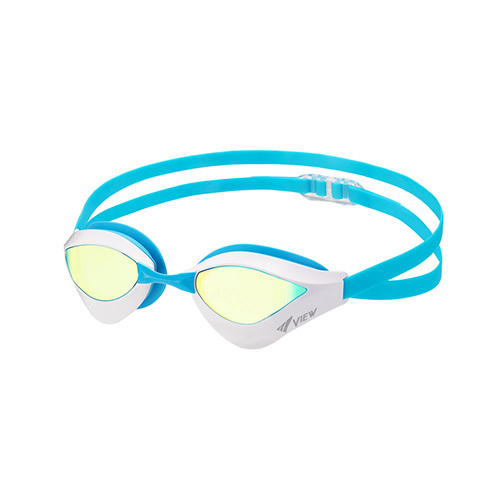 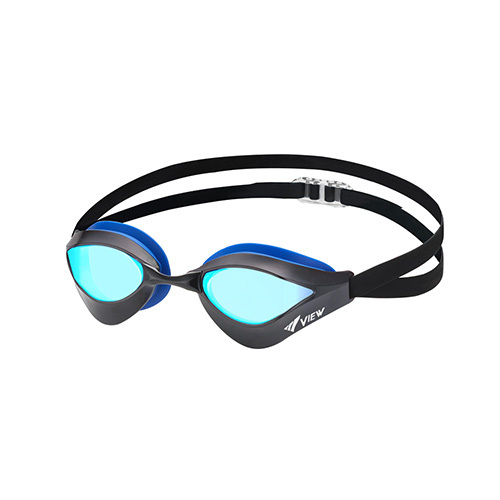 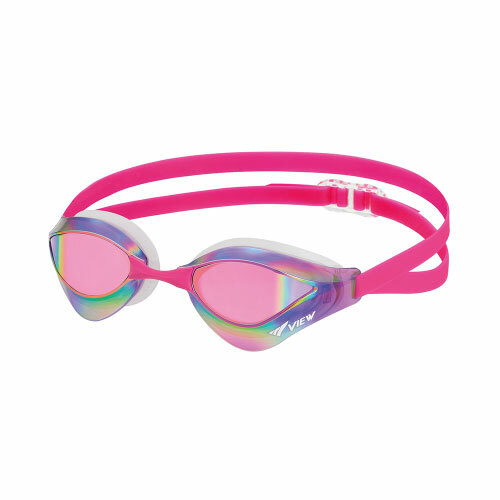 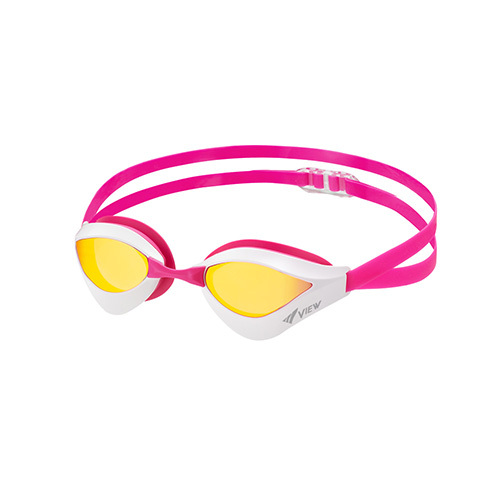 The V230A Blade ORCA Goggle provides reduced drag and resistance with its uniquely shaped lenses, giving competitive swimmers an edge over their competition. 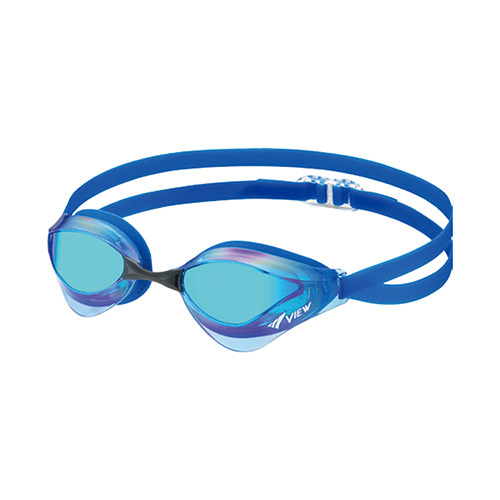 The curved Blade goggle shape provides improved water flow, minimizing drag over conventional Blade goggles. 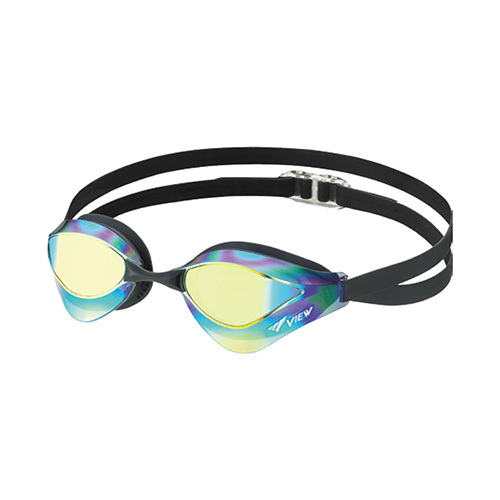 The Blade ORCA goggle comes with four (4) interchangeable nosepieces. 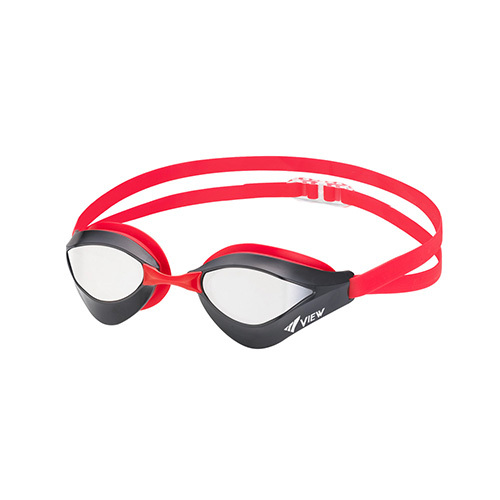 The adjustable split head strap allows for quick and easy adjustments. 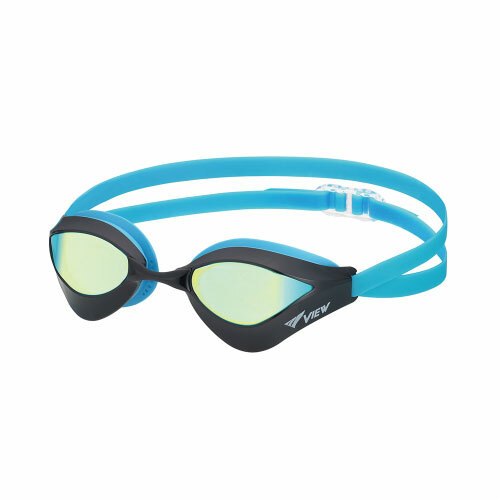 A Super Anti-Fog treatment provides ultra clear vision.